Wore this the day after the Hurricane. Needed to step out after being stuck indoors and scared out of my mind. Never seen NYC so sad. Thank God my family and friends are okay. My heart goes out to everyone affected by Hurricane Sandy. Glad you made it ok! I love your flats. U look great babe! Im glad ur ok! So cute and casual. I love how you paired everything together. 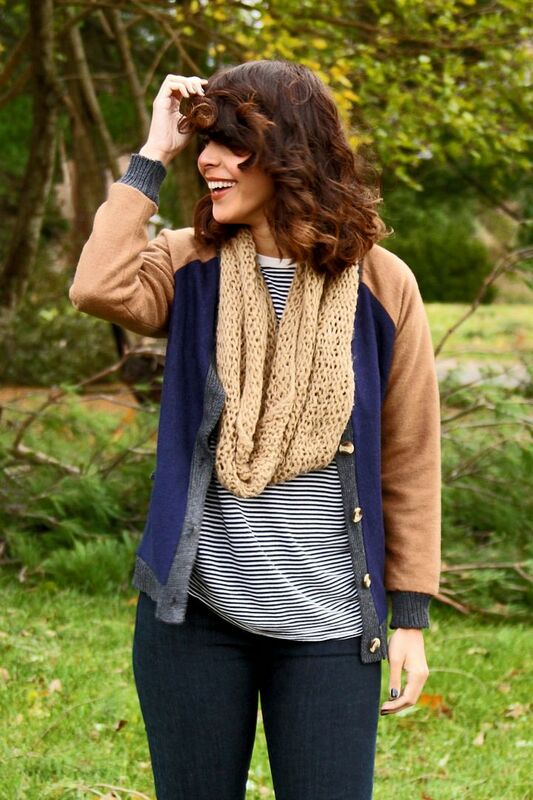 Glad that you're doing ok.
i am all about that cardigan!! I adore that jacket, and I love the shoes too. Glad to here that you and your family are well. I Would Never Have Thought A Jumper Like That Could Look So Cute! Kahlia incorporated dark smoky eyes, a bold lip, and bright cheeks into her look. Hi Delmy, love the blue and camel colour theme here! So chic! 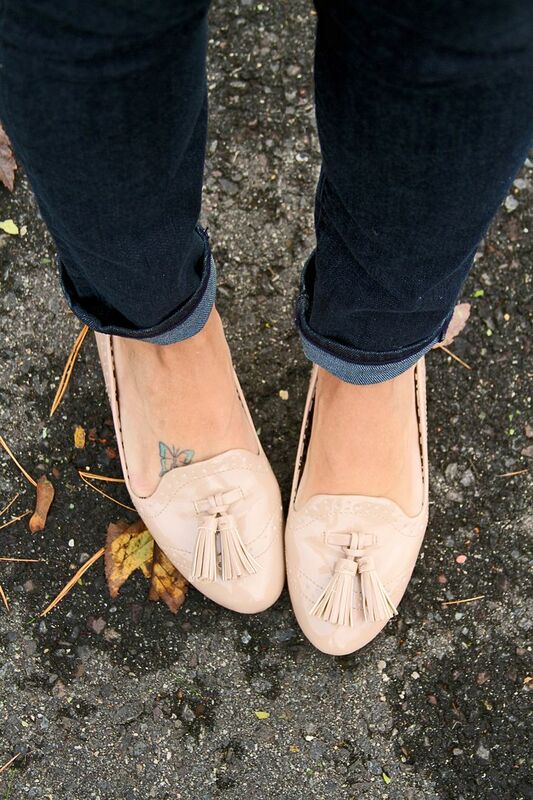 I love those flats!